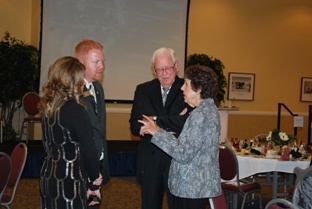 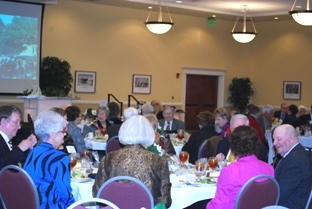 On Tuesday, November 17, 2009, the contributors to Southern Arkansas University were recognized at the 2009 SAU Foundation Honor Societies Dinner. 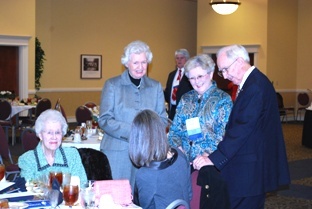 This annual event acknowledged those who have give $1,000 or more annually, $10,000 or more lifetime, given twenty-five consecutive years, the Top Five Donors, and members of the Legacy Society. 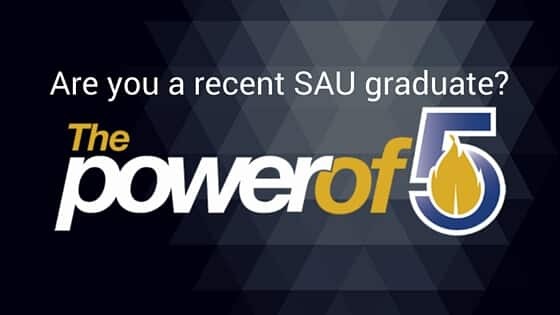 Special recognition is given to the Top Five, those five individuals who, in a given July 1 – June 30 year, are the most generous to Southern Arkansas University. 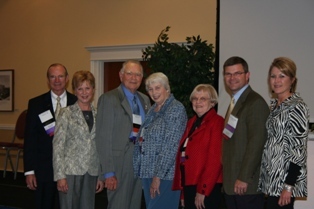 Members of the 2009 Top Five are (Left to Right) Dr. and Mrs. David Rankin, Mr. and Mrs. Harold Fincher, Mrs. Mary Harsh, and Mr. and Mrs. Andy Franks.